Here’s how to keep your organization compliant when dealing with a wide range of medical waste. When it comes to medical waste, properly categorizing the various types is a serious challenge. There are six medical waste classifications — biohazardous, pathological, chemotherapy, nonhazardous and hazardous waste, as well as controlled substances — and places like skilled nursing facilities, behavioral health centers and surgical centers often deal with all of them. 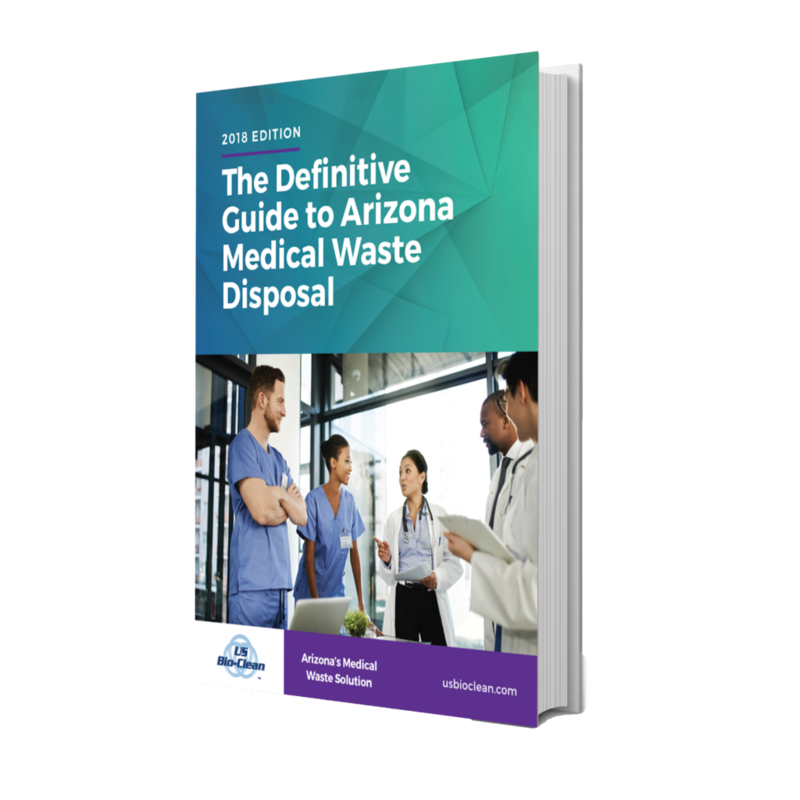 Of course, in order to stay compliant with Arizona Department of Environmental Quality (ADEQ), the U.S. Department of Transportation (DOT) and the U.S. Drug Enforcement Agency (DEA), you need to handle and dispose of each type of waste individually and properly. So how do you deal with it all while also caring for patients? Here are three tips for keeping it all straight so you can focus on what matters most. Each regulatory agency has their own standards for how medical waste is classified and disposed. While only DOT has a specific training requirement for employees, ignorance is not an excuse for noncompliance. 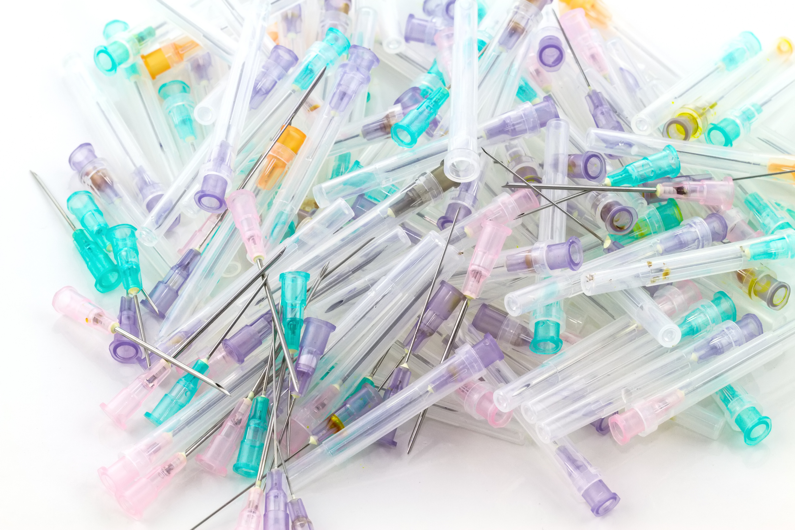 Proper medical waste disposal training should be part of on-boarding new employees and a regular topic of discussion at staff meetings and around the workplace. Place a priority on compliance because if you value it, so will your employees. Designated medical waste containers are color coded. Nonhazardous pharmaceutical waste goes in a white container with a blue lid, trace chemotherapy waste goes in a yellow container, and hazardous pharmaceutical waste goes in a black container. Biohazardous waste goes in a red container, and human pathological waste goes in a gray container. Need help training employees? Have questions about which container to use? Need to know how to properly fill out your DOT paperwork? The right medical waste partner will help you with all of this and more. Look for a partner whose employees are all trained in HIPAA privacy laws, OSHA Bloodborne Pathogens Standards and DOT Hazardous Materials packaging requirements. Another tip: Select a company that conducts background checks and completes annual drug testing of its employees to ensure your patients and workforce are protected. What’s Allowed in Medical Waste Containers?